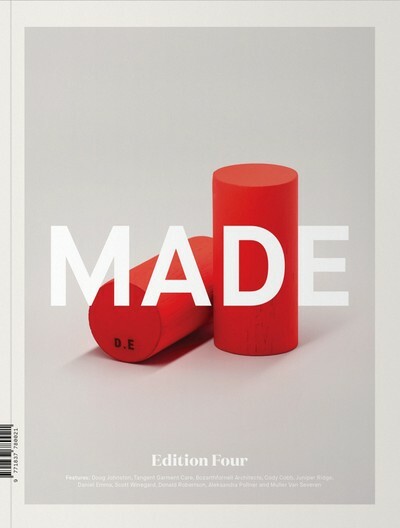 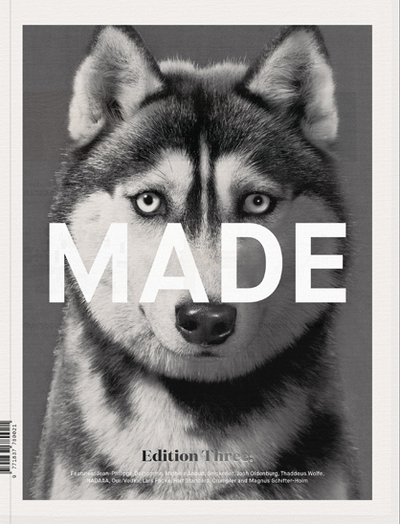 MADE Quarterly is a new publication from the publishers of award winning graphic design periodical Process Journal. 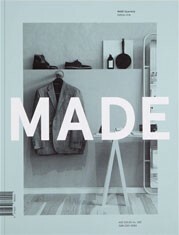 MADE focuses on inspirational people from around the world who create incredible things, including but not limited to industrial design, architecture, fashion, interior design, photography and the culinary world. 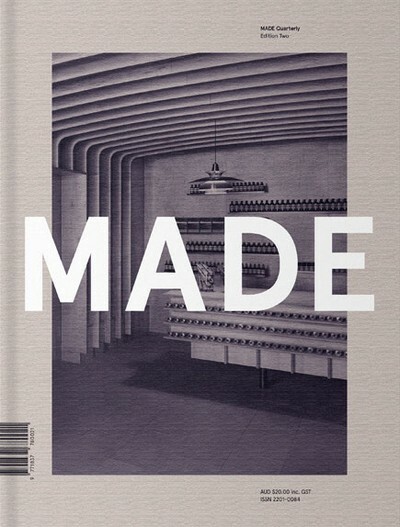 MADE aims to get inside the heads of those individuals to find out how they do what they do, and what inspires them to create.